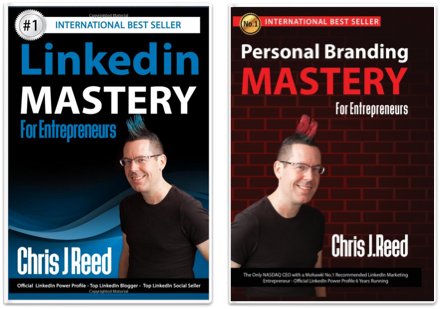 From the three-time #1 bestselling author Chris J. Reed, “the only CEO with a Mohawk!” comes his latest book, Social Selling Mastery for Entrepreneurs. Whether you have heard the phrase “social selling” but don’t know what it entails, or you have been trying to socially sell for years, this book will give you worthwhile insights, actionable advice, and secrets of the trade that Chris has learned in his ongoing career as a global social selling guru. You see, Chris himself used social selling to create Black Marketing, the world’s most recommended LinkedIn marketing agency, and Chris continues to rely on social selling for his business to thrive. Chris is the world’s most recommended LinkedIn marketing masterclass instructor, entrepreneur and founder with 650 LinkedIn recommendations, triple LinkedIn marketing bestselling author, and the only entrepreneur or LinkedIn speaker on the site who is an Official LinkedIn Power Profile seven years running. 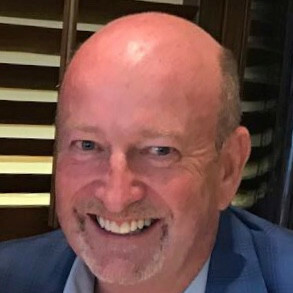 CEOs, entrepreneurs, and business leaders seek Chris out to gain support with their personal branding, social media presence, employer branding and social selling. In sharing his lessons learned and social selling dos and don’ts, Social Selling Mastery for Entrepreneurs offers an invaluable learning opportunity not to be passed up! In Social Selling Mastery for Entrepreneurs, Chris explains how you, as a business owner and entrepreneur, a CEO, a CMO, or a sales or marketing professional can master social selling. 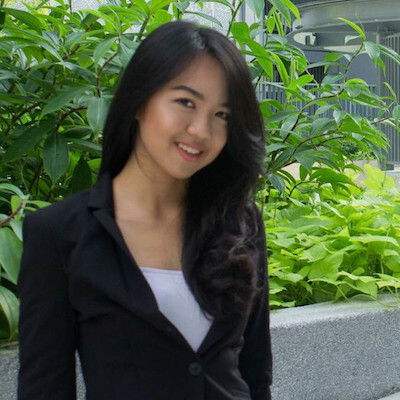 Chris also lays out how LinkedIn, the only business-focused global social media platform, offers an ideal platform for social selling. With LinkedIn’s range of tools at your disposal for building your brand, releasing content, and connecting you with its 600 million-plus business professional users, Chris teaches you how to harness all LinkedIn offers so that you can build your own social selling machine and keep it going at high speed for years to come. 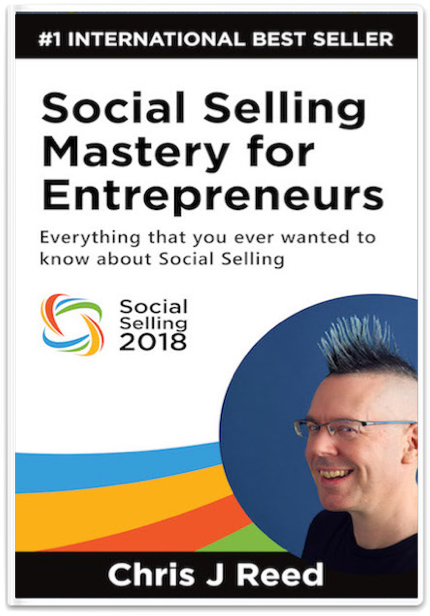 In Social Selling Mastery for Entrepreneurs, you’ll get a highly developed rendering of social selling, complete with anecdotes from Chris’s career so that readers who aren’t familiar with the concept can get on board fast. He then highlights the roles of social research, personal branding, and content marketing, showing how they work interdependently in social selling. Additionally, Chris presents various content marketing strategies, as well as the nuances of content marketing you must consider to get the engagement you are aiming for. He presents a convincing case to get you writing and videoing yourself and putting that content out there because it’s the people who show themselves to be thought leaders and experts that enjoy the greatest success in social selling. “As the old cliche goes, “Don’t judge a book by its cover.” In this case, it was spot on with Chris; I had no idea what to expect and wondered what this keynote speaker with a mohawk was going to offer me. Within moments of his arrival on stage, it became electrifying, eye-opening, some would say mindblowing. Chris is hands down the best speaker I have had the pleasure to listen to and experience up close because he was able to push the right buttons while sharing his world through his unique lens. 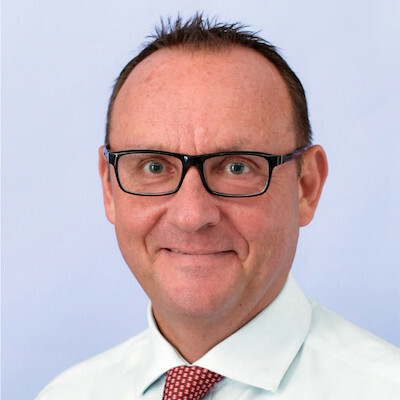 Chris is the poster child for a high-energy, personable speaker who brings the conversation to life, almost 3-D.
“Chris delivered a fantastic speech for us this week in Hong Kong. He is a very likeable character and he knows how to keep an audience engaged. “I started my business in January this year and engaged Chris’s team to develop and manage my LinkedIn profile and all the elements needed to promote my business. 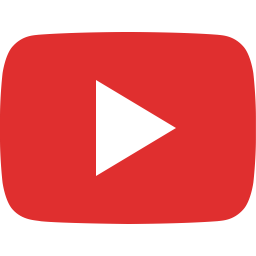 The initiatives we have executed, the videos we produced and posted, have driven a huge number of views/people to the site. In turn, it has raised my personal and business brand, led to over 50 meetings in three months which in turn has led to $$$.